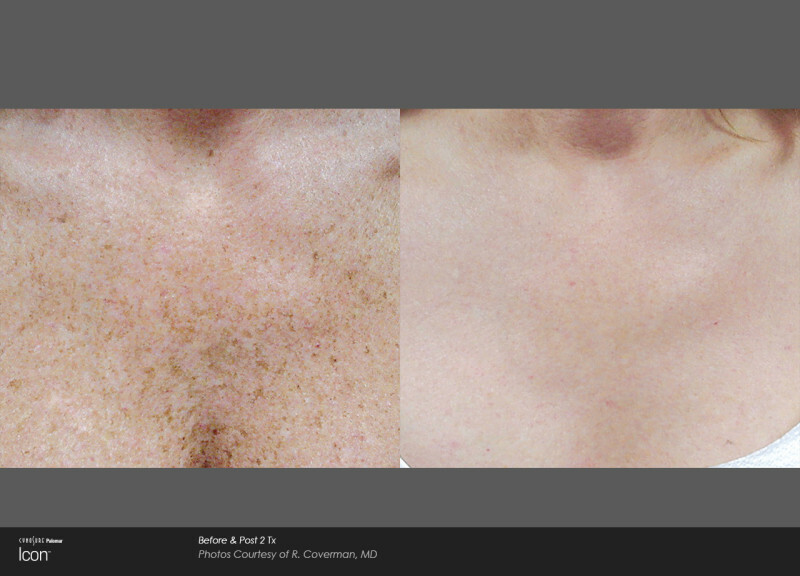 We are beyond excited to offer new innovative laser treatments at Catalyst Clinical Spa! 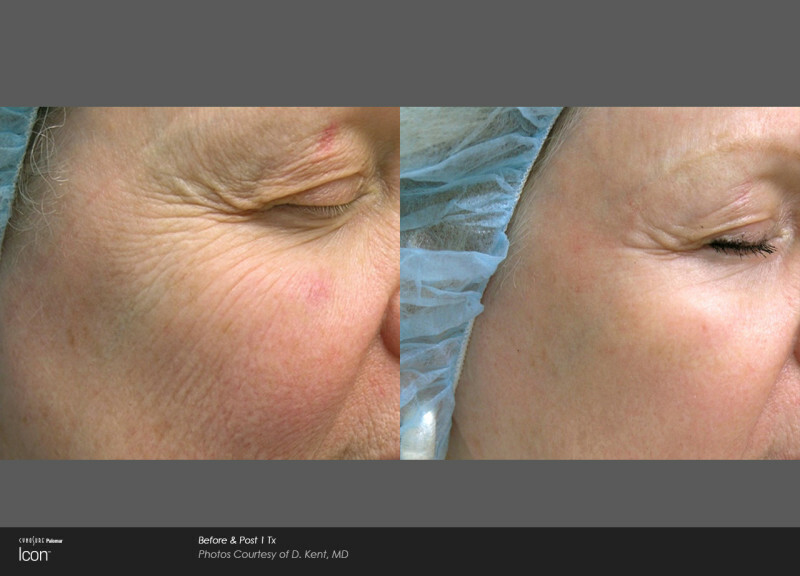 Perfect for pigment correction, rosacea, sun damage, small blood vessels, and inflammation. *Results in photos are actual users. Results for each treatment may vary from person to person. 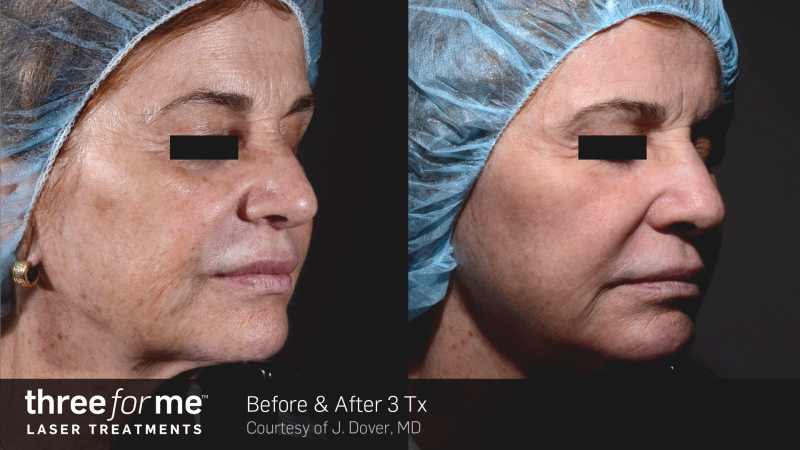 Perfect for more pronounced wrinkles, moderate lines, body scarring, cesarean, and stretch marks. Scars - Trophies, Memories, Or Annoyances? Whether you have a scar from roughhousing with your siblings at a young age, you got a little too close to the wrong side of a blade when slicing a watermelon; you had a cesarean, or acne scars, these less than desired reminders can linger long past the healing process. Some may consider them badges of honor, but many would prefer the red or white marks to be a less noticeable. 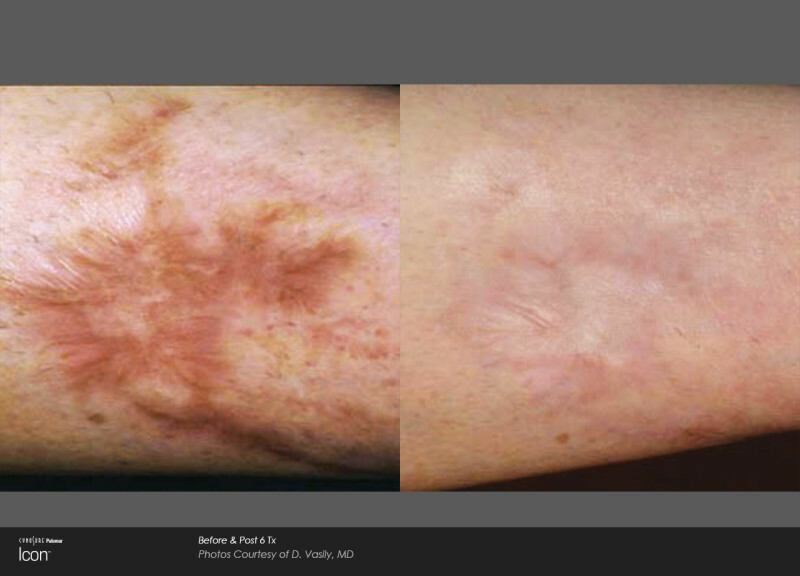 Laser scar treatment is an excellent option to reduce the appearance of your unwanted scars all over the body. Our goal is yours! To watch your scars fade away so you can be more confident. Pulses of laser light are gently delivered to the treatment area to break down the scar tissue and help accelerate healthy new sin. You can expect to see an overall improvement in the tone and texture of your scar. * A series of treatments may be required for the desired result. *Results in photos are actual patients. Results for each treatment may vary from person to person. Nearly everyone develops stretch marks at some point in his or her life. When the skin has been stretched too far or too fast - such as during puberty, pregnancy, or weight fluctuation - these less than desirable lines appear. They are often red, purple or a silver/pearl appearance. Just because it's common, doesn't mean you have to live with them. ThreeForMe™ - Why Not Have it All? 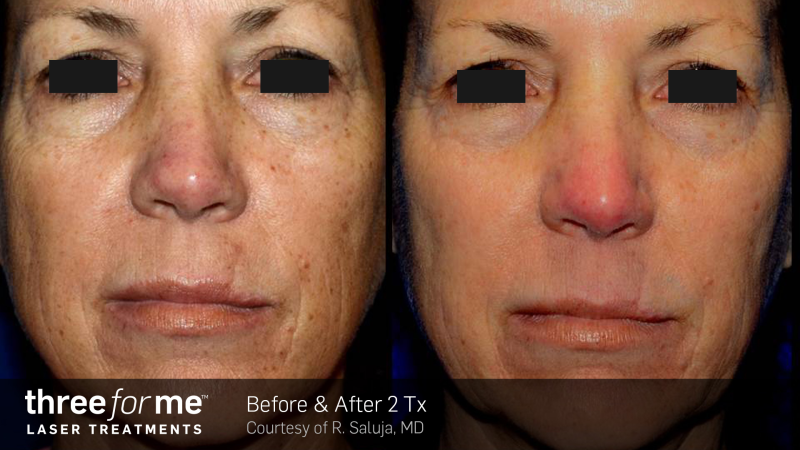 *Results in photos are actual ThreeForMe patients. Results may vary from person to person. 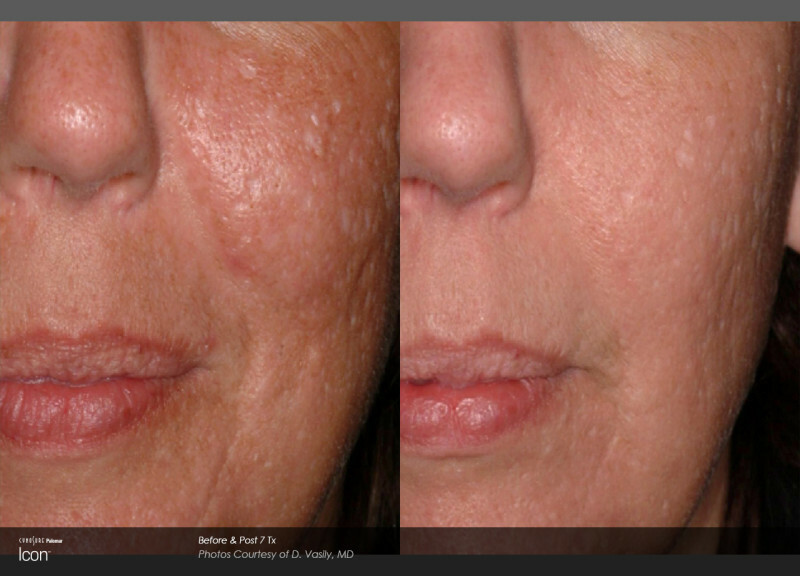 One Treatment - Why Solve One Skin Problem When You Can Solve Three? Two Passes - How Do ThreeForMe Treatments Work? 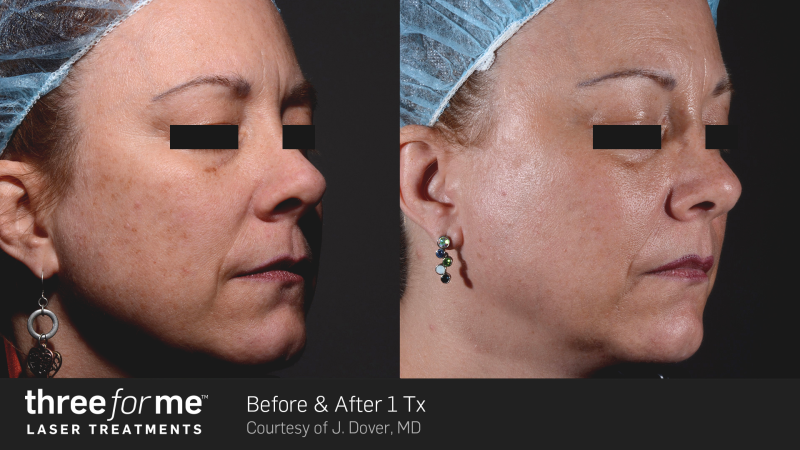 During ThreeForMe treatments most patients feel minimal discomfort. 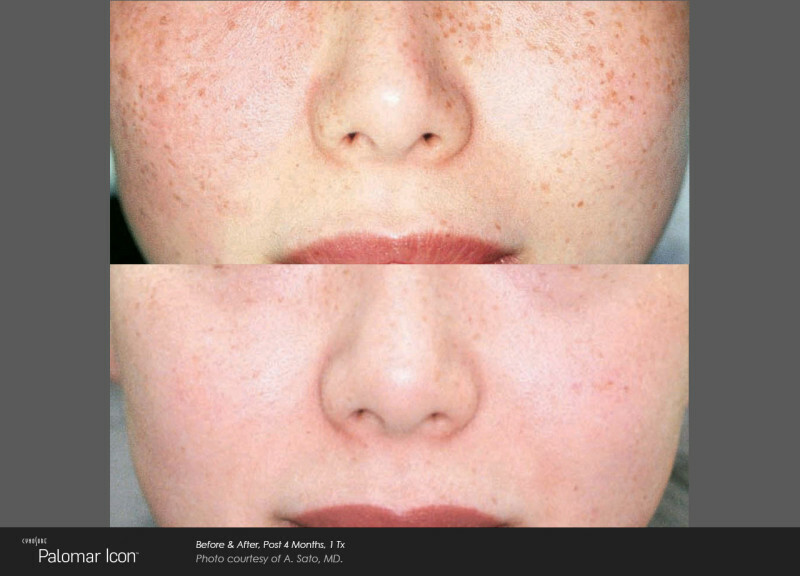 After the procedure, minor redness and swelling similar to a mild sunburn may occur. 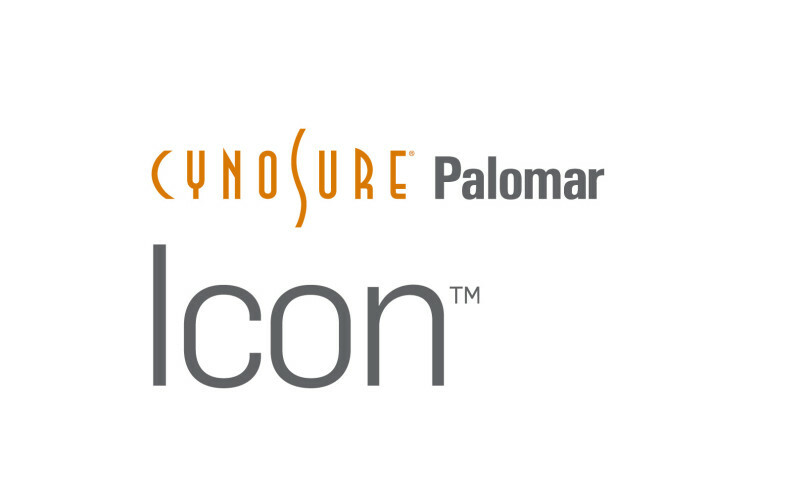 A typical course of treatment involves one to three procedures at one-month intervals depending on your unique needs and desired result. 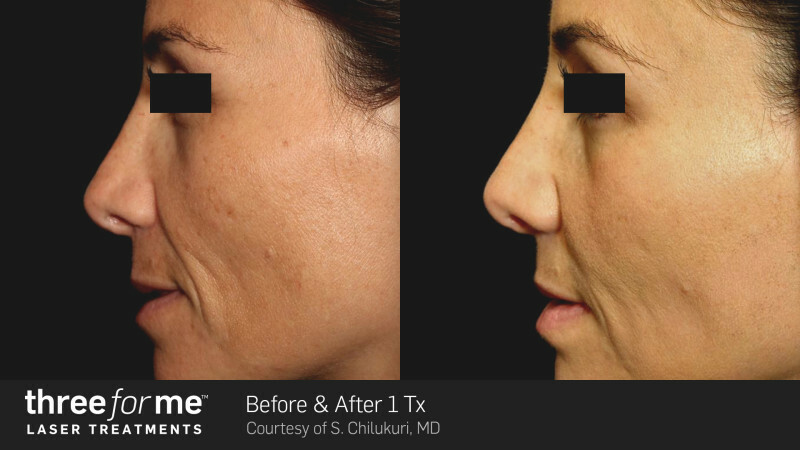 Call to Schedule Your Consultation, Today! Let our professionals help you decide which treatments are best for your goals.